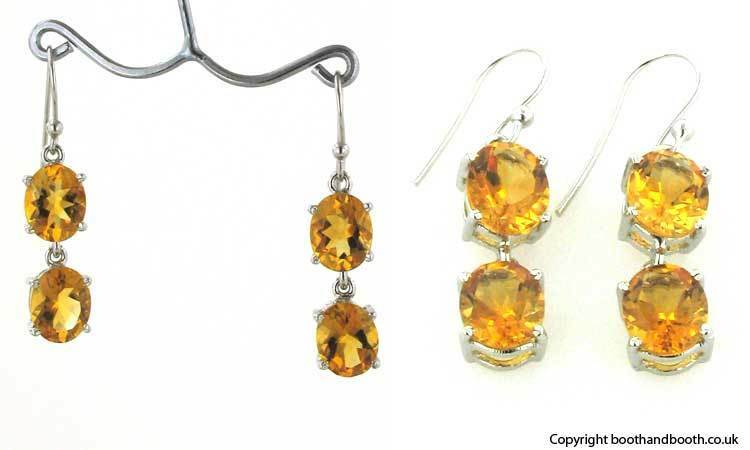 Citrine and sterling silver earrings. 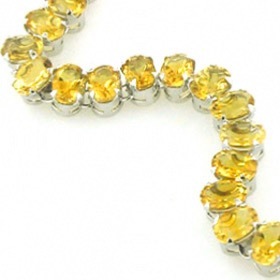 These fantastic citrine earrings have large faceted gemstones which are full of brilliance. 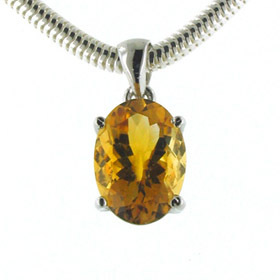 These citrines are top quality and have clarity and vibrant brandy colour. 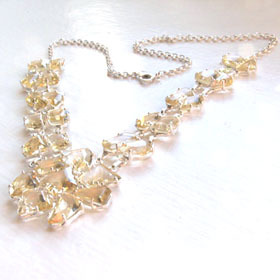 They are claw set and dangle from an elegant ball ear wire. 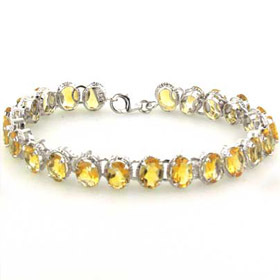 See our citrine bracelets, necklaces and pendants for coordinating pieces.